Your need for care at home has answers. Find them with us at Aloha Healthcare. Find a career path at Aloha Healthcare. We have job openings that you can apply for. 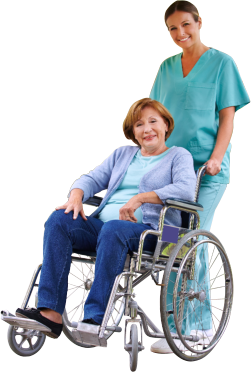 Young or old, we give home health care services. Refer someone you know to our agency. We offer home health care programs that now become your primary source of family support and patient care services. These care programs can be customized for every patient in our care. In the comforts and safety of your own home, we deliver quality home health services. A nurse, therapist, or home health aide will be assigned to visit you at home and employ a physician-approved care plan. To know more about how we provide these care services, please visit the Services page.